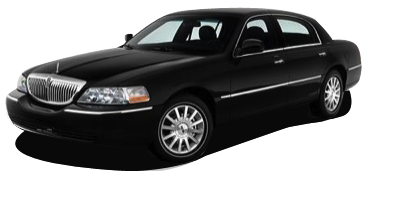 Looking for a King City Airport limo or Airport Taxi Service to / from King City? Airfleet Limousine provides the best in class King City airport car service to / from Toronto Pearson Airport, Toronto Island Airport and Buffalo Airport. Professionalism and timely service are the keywords we are known by and we guarantee that you receive a highest standard, reliable and timely airport taxi service from / to King City and surrounding areas. Once an Airport taxi is booked with us, you do not need to worry about the timings as we keep a track of the flights you are travelling by and ensure a timely departure/arrival. Even if your flight is delayed, we make sure that you reach at your destination on time and your airport taxi ride to / from King City a hassle-free one. Our experts are just a call away 416-447-5000 / 1-866-991-5548, which makes you one call away from an incredible experience on your airport taxi from / to King City. 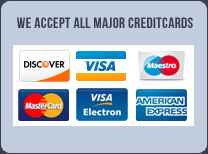 To book your airport taxi click here.